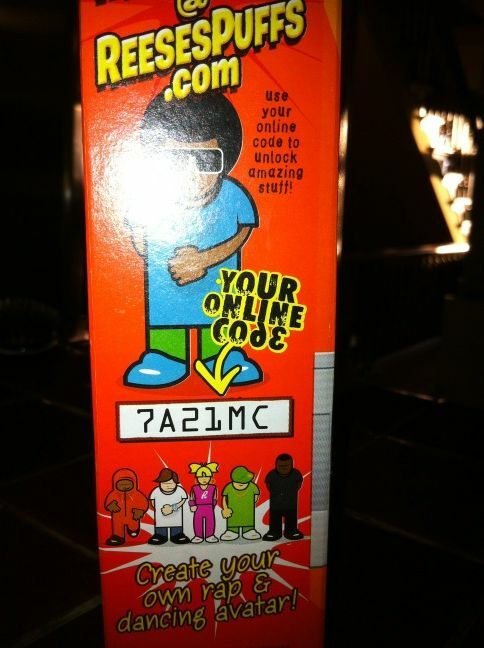 I wanted to know: Why is there one girl in this group of 5 kids in the “Create your own rap and dancing avatar!” game? Why do kids have to get bombarded from every direction with multiple images of boys and few if any images of girls? Frustrated, I flipped her cereal box. Darth Maul, Yoda, R2-D2, C-3PO, Anakin Skywalker, Obi-Wan Kenobi, Jar Jar Binks and our Token Feisty: Queen Amidala. These images are all advertising pens that are prizes inside the box. My daughter got Jar Jar Binks. She decided to give it to her male cousin. Why do you think? 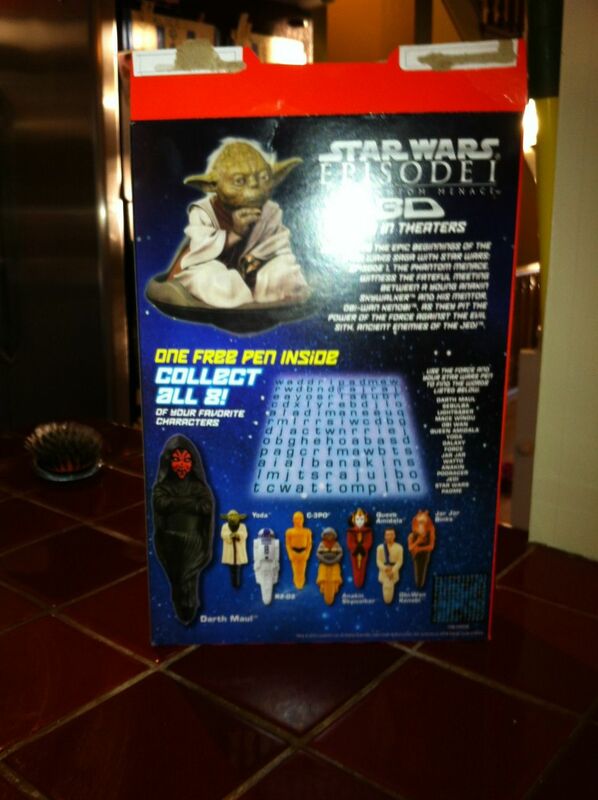 Can you imagine a cereal box picturing 8 female heroes and villains to 1 male? Or 5 female rap avatars to 1 male? Get over it, I wish there was NO girls on the box. Thanks for nothing!